The China, Hangzhou-based Alibaba Group which is said by some to be alongside Amazon as the number two e-commerce giant, has delivered what they term as “outstanding” results for Q2 2016. The Alibaba second quarter results showed a distinct disparity between revenues earned and actual net income. Total revenue for Q2 amounted to US$4.83 billion which represents a staggering 59 percent increase compared to Q2, 2015. However, net income fell by a massive 77 percent down to US$1.07 billion. It should be noted however that the 2015 net income was positively affected by one-off profits which came from the sale of investments. This was not the case in Q2 this year. Alibaba’s retail commerce business on the Chinese mainland generated most of the revenues as was the case in the first quarter. Retail commerce brought a total of US$3.5 billion into the company coffers. This is 73 percent of Alibaba’s total revenue and was up by 49 percent over the same period 2015. 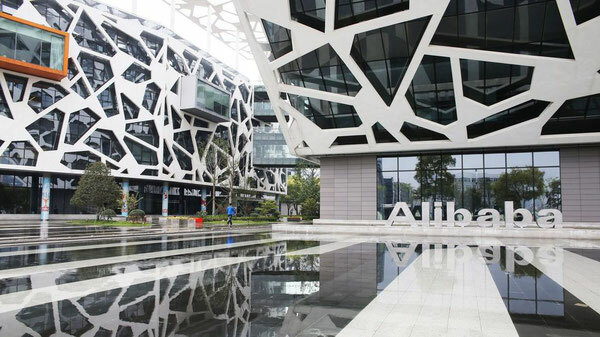 Slowly but surely, the Alibaba Group continues to strive for a foothold in the international commerce scene. Revenues in this sector totaled US$168 million in Q2 which year-on-year represents a 123 percent increase. The company claims that it got a better foothold in Q2 with merchants in the U.S., Europe, Australia and New Zealand, as well as in Korea and Japan. The main commodities sold in these sectors were health care, personal and food items. The Alibaba logistics and parcels delivery platform is seemingly also getting a stronger foothold in the Chinese domestic market. Figures show that up to 42 million packages are delivered daily by the Cainiao delivery stations throughout China. These now total 180,000 and are manned by 1.7 million staff who are supplied by Cainiao’s network partners. How long before the Alibaba group is dancing in Amazon’s playground?